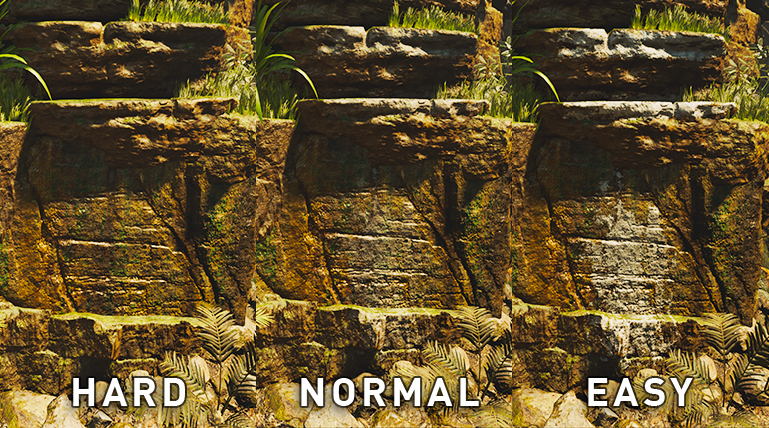 The option to center the camera horizontally so that it is ‘soft locked’ on Lara’s back, requiring the use of only one stick for movement. The other stick can still be used to move the camera if desired. A loyal friend to any Tomb Raider completionist, Survival Instincts is back once again. Adventurers looking for a more holistic experience can toggle Beacon (next objective location) and Glow (interactable objects) on/off regardless of difficulty settings (except when on the Deadly Obsession setting, of course). 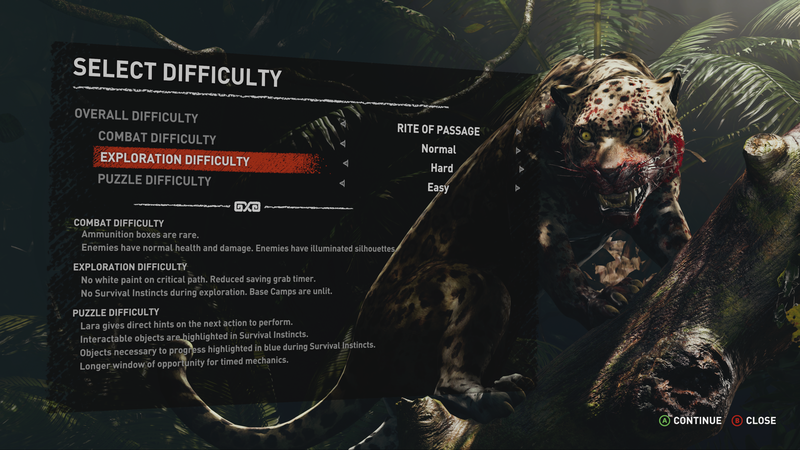 For a deeper look at the game’s difficulty settings, feast your eyes on the breakdown below. 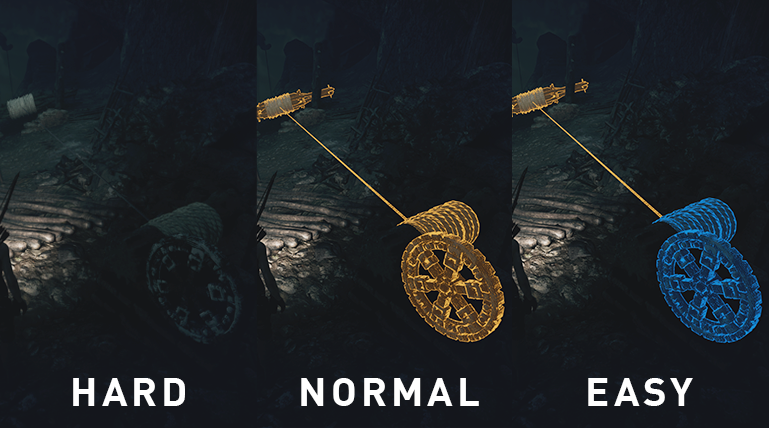 Enemies have increased health, do more damage and locate Lara more quickly. The Survival Instincts beacon (which highlights the next objective location) and glow (objects Lara caninteract with) can also be toggled on or off regardless of difficulty settings, except when on the Deadly Obsession setting.We hope these additions allow more fans than ever to enjoy Tomb Raider. Shadow of the Tomb Raider will be available on September 14th, 2018 for Xbox One, PlayStation 4, and Windows PC/Steam. Pre-order Digital Deluxe, Digital Croft or Croft Edition now to get Shadow of the Tomb Raider two days early!